While Evolution and Us is all about exploring the results of the natural processes of biological variation, our lives don’t have to be driven solely by the animalistic instincts ingrained within us. We, as Homo sapiens, have a unique opportunity to conceptualize our lives and choose the path forward for our species. 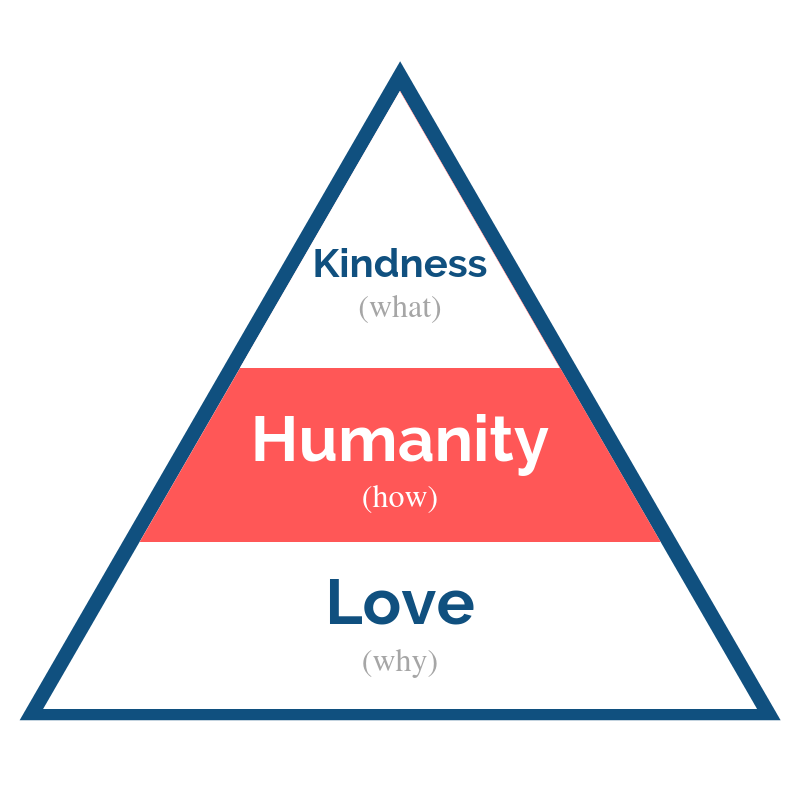 So, why not choose one that involves compassion, kindness, and love? The way I see it, our survival depends upon it. 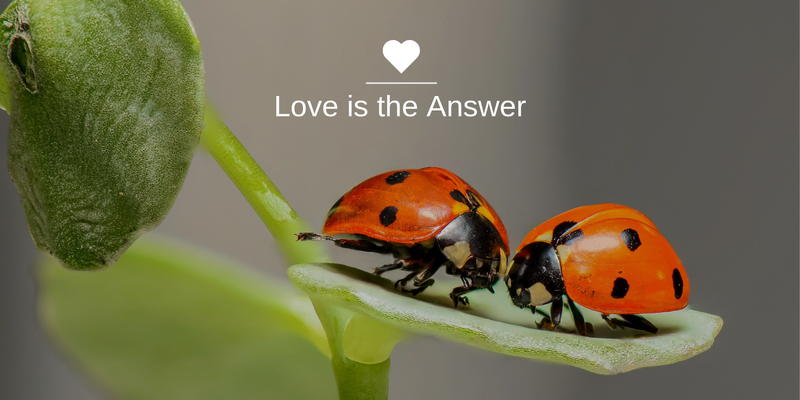 Love is the answer. It is the only path to species level actualization. There are many ways you can support Evolution and Us. To explore options, please click or tap on the image below. Thanks!